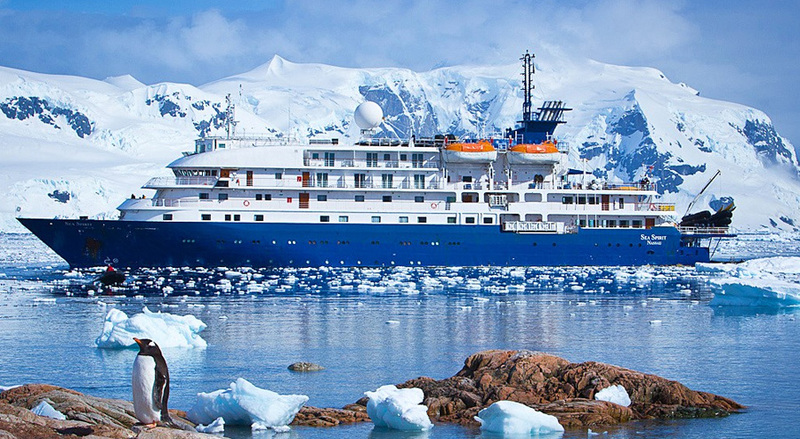 Cruise Antarctica is operated by Flower Travel, specialists in expedition cruising. Whilst based in Melbourne (visitors welcome by appointment) we actually serve clients throughout Australia and indeed overseas as well. 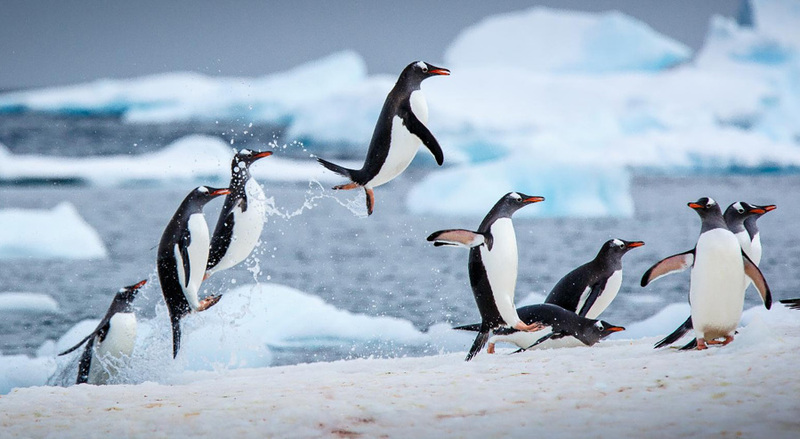 We have booked thousands of passengers on expedition cruises to Antarctica, the Arctic, the Kimberley and Asia and we look forward to assisting you as well. Fabulous discounted Buenos Aires package valued at $429 pp for just $99 per person. These offers available in conjunction with all cruises where appropriate.